In a news article published July 8th and updated July 9th by Fox 10 news, the outlet, in a story authored by Bryan Pryor, opens with the headline; “Police Open Fire on Suspect at 16 St. and Thomas.” While seemingly innocuous at first glance, the headline gives the appearance that police are running around opening fire on people without cause or justification. 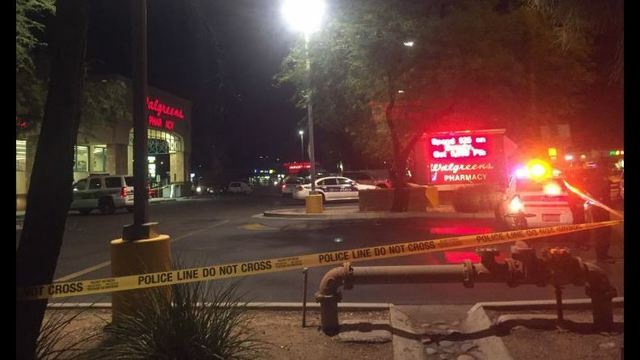 How about this headline, Police Shoot Armed Robbery Suspect who goes for Officer’s Gun? This headline is accurate and speaks to what actually occurred. Perhaps Fox news simply chooses to operate under the age old adage of not letting the facts get in the way of a good story. In this current climate we find ourselves in, on an national level, five dead officers in Dallas who have not even been laid to rest combined with protests ramping up around the nation, can news outlets really afford to be so careless in the way they report the news? If the goal here is to pour gasoline on a bed of coals then Fox 10 is doing a great job. Fairness and accuracy in reporting is what Fox 10 should be striving for in their reporting on this incident. CLICK HERE to read the Fox News piece.